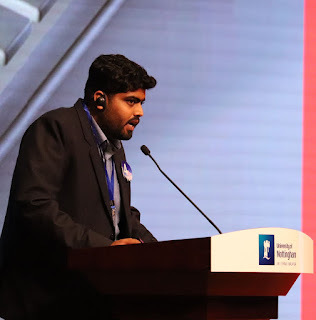 Home 2018 Hills Industry Lost Travel View ECAS Travel : What If We Lost The View? 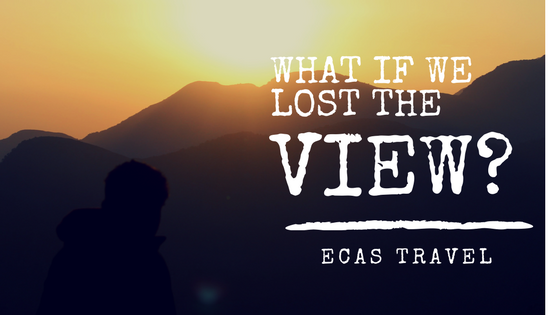 ECAS Travel : What If We Lost The View? I'm always dreaming of my next far-off exotic destination. I will go anywhere as long as it's adventurous. There is something humbling about the mountains. Maybe it’s their tall and grandiose appearance or the initial intimidation when you cast your eyes on it. The feeling of achievement, appreciation for the journey, and the chance to be outdoors. First footstep towards the heaven of the country: Himachal Pradesh. 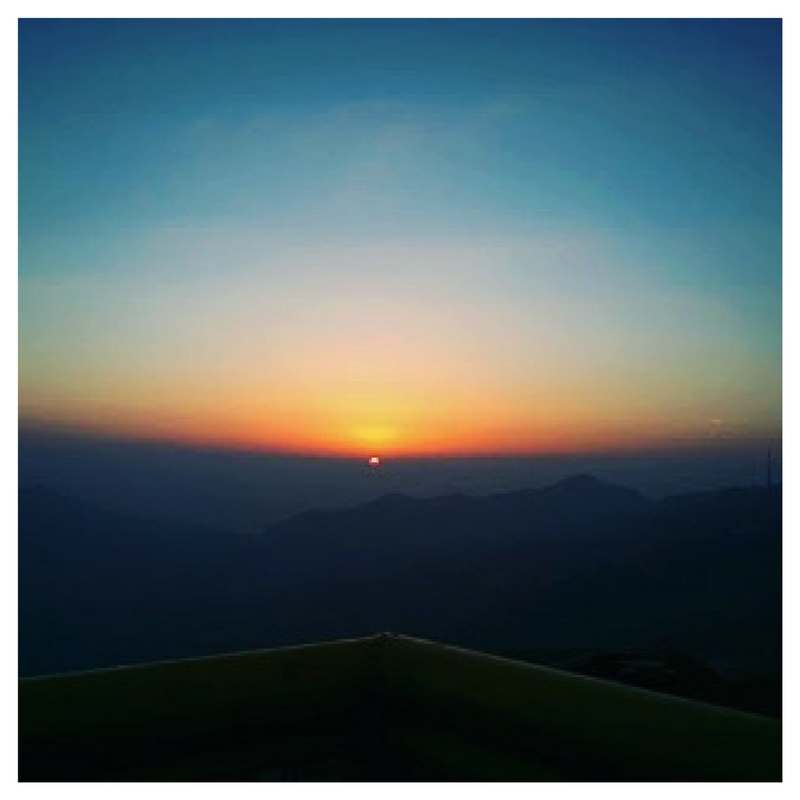 But gazing the sky, lost into in the beauty of the nature of which India is god-gifted; the only thing that hit my mind was "WHAT IF WE LOST THE VIEW?" Industrial Revolution has impacted the nature all around the world. To our future generation: "You’d get whiter skies and you wouldn’t have blue skies anymore". We lose something precious and sacred. 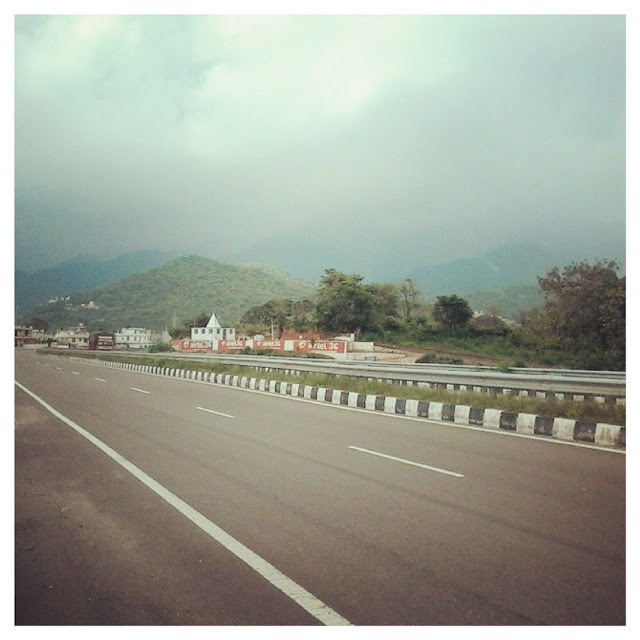 On my way to the divine hills of Shimla, I was stopped by the elegant beauty of nature; which I managed to capture. The roads have widened; trips feeling like urgency to the destination. There are continuous traffic and constructions going all across the expressway; making the view fade away. The sky isn't clear; its filled with the mixture of dust particles and industrial air, for which our coming generation will witness white sky than the blue. The red and yellow shades coming from the sky and above the mountains, during the sunset or sunrise will soon be covered with Accelerating White Polluted Layer all over the sky. I felt lucky once to have captured all these moments; to showcase the future generation what actually they look like. Standing on the edge of the place, seeing the sun going down the mountains feeling like it would never rise again. The captured haziness and darker impact have impacted the life of locals residing in these areas. The temperature of mountains has started rising to the unexpected levels, affecting the tourism. The hills survive on the revenue generated by the tourism; which has currently fallen due to the disturbed environment making it An Unattractable Destination. I think it’s one that should be avoided at all costs, but should be understood.